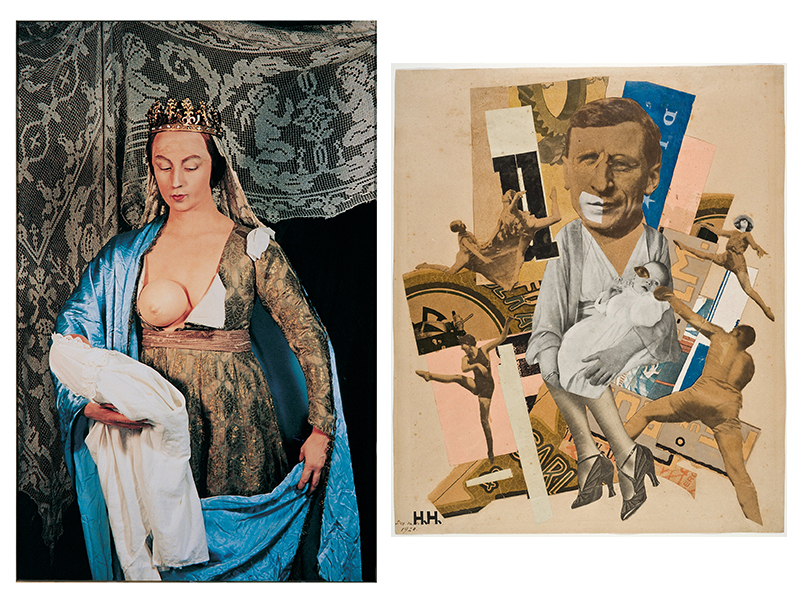 When we heard about the Milan-based exhibit, The Great Mother, last August, we were understandably obsessed. 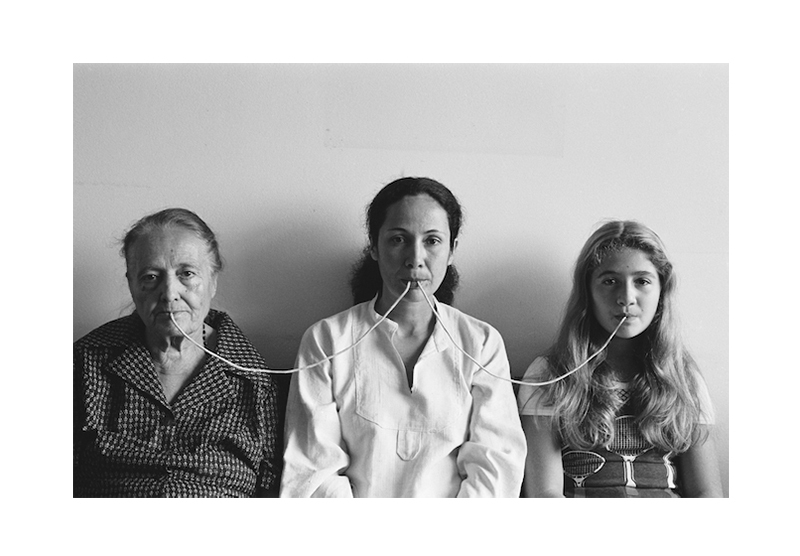 Spread over 20,000 square feet at the Palazzo Reale, the exhibit featured 127 international artists, with works created throughout the 20th century up to 2015, all depicting the idea of maternity through art. It’s all the brainchild of Massimiliano Gioni, the artistic director of both the New Museum and the Nicola Trussardi Foundation, and a brand-new father himself. 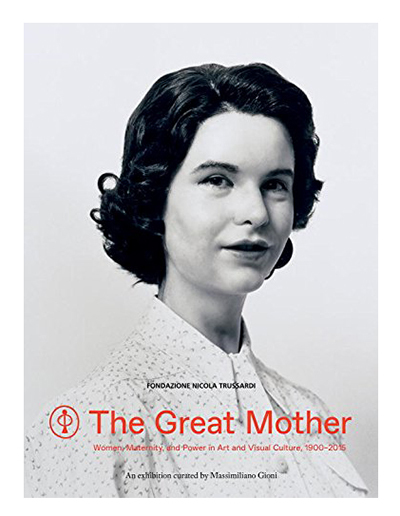 Luckily, for those who missed the show, Rizzoli has just released The Great Mother book, which takes a deep dive into the exhibit and the politics of motherhood and art, with pieces by both unknown artists and big names like Cindy Sherman, Catherine Opie, and Rineke Dijkstra. Below, we got the low-down on the exhibit and new tome from the man behind it all. What inspired you to create the Milan exhibit? Tell us about the book as an extension of the exhibit. How long did the research process take? What were some of the most surprising things you learned or uncovered while researching this book? What are some of your favorite art works in the book? What sort of dialogue do you hope the book will bring? Do you hope to have the exhibit you created travel? Who are some mothers—your own, throughout history, friends, or famous people—that inspire or intrigue you? You became a first-time father in August. Would you ever do a book or exhibit exploring fatherhood? The Great Mother: Women, Maternity, and Power in Art and Visual Culture, 1900-2015, $29.47, Amazon.